We believe the current technical hiring process doesn’t do enough to help engineers show their strengths. At Triplebyte, we’re dedicated to building a better process. Hiring is something that resonated deeply with all three of our founders. Hiring is hard. It’s something our founders understand well. Before starting Triplebyte, Harj was the first partner at Y Combinator, where young companies often struggle to hire their first employees. Guillaume and Ammon were working on Socialcam (later acquired by Autodesk in 2012 for $60M), where they also experienced firsthand the challenges of hiring. Triplebyte was founded on the belief that the current technical hiring process doesn’t do enough to help engineers show their strengths. Our founders started Triplebyte to help engineers find great jobs by assessing their abilities without relying on the prestige of their resume credentials. You can read more about Triplebyte’s views on hiring in our manifesto here. We’re supported by some of the best angel investors in tech. 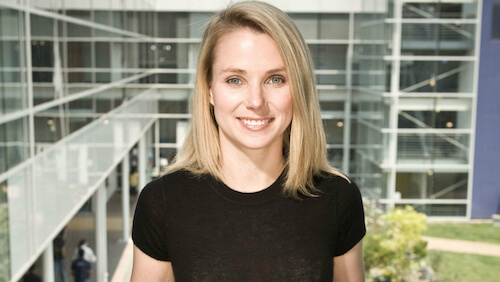 Marissa Mayer led the development of Google’s most successful products for more than 10 years and was appointed CEO of Yahoo in 2012. 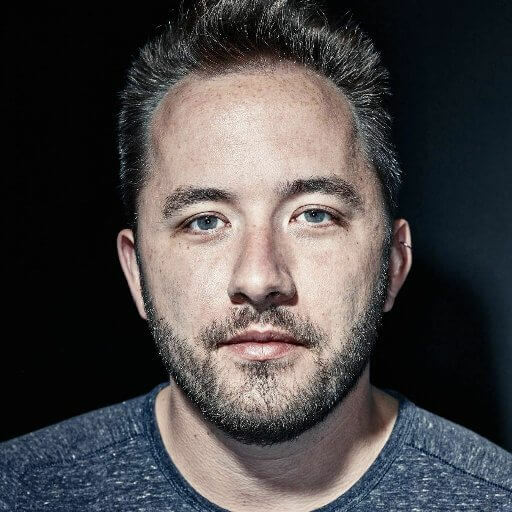 Drew Houston is the CEO of Dropbox, which he co-founded with MIT classmate Arash Ferdowsi. 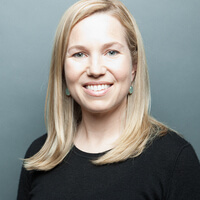 Jessica Livingston is a co-founder of Y Combinator and author of Founders at Work. 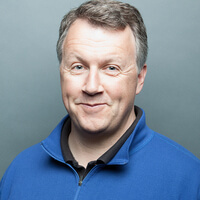 Paul Graham is the co-founder of Y Combinator and author of numerous essays and books. Nick's background includes work as a public servant and educator. He recently moved to the Bay Area but is from Western Massachusetts. He enjoys curling, crosswords, and good company. Krista follows her curiosity on a unique path from the nonprofit arts to technical recruiting, running Yelp's intern program, completing a full-stack coding bootcamp and career coaching before joining Triplebyte. Krista also enjoys cheese, family (fur, feather, and human) and traveling. John previously worked at Gusto and helped scale their customer success and implementation teams. He enjoys volleyball, outdoor activities, and finding the best new brunch spots. Chandra did computational biophysics research in college, after which she decided to do something completely different and joined Triplebyte as a writer. She likes campfires, tea, and tabletop RPGs. Eric previously cofounded Nightingale, where he developed software for autism therapists. When he's not writing code he enjoys tinkering with robots, motorcycles, and other electromechanical doodads. Mike previously cofounded CircuitLab, a YC W13 startup, where he built simulation software for electrical engineers. He loves beaches, spicy foods, and manual transmissions. Jasmine was previously an Administrative Assistant at One Medical before joining Triplebyte. When she's not working she loves Traveling, Concerts, and finding the best brunch spots in Sf. Amber previously served as Senior Manager of national programs at EveryoneOn. A D.C. native she enjoys all things NBA, movies, and traveling. Guillaume is a French software engineer. He previously co-founded Socialcam, a W12 YC startup. Acquired by Autodesk for $60M. Erin ran sales and customer success in EMEA and APAC for Boardvantage, a B2B SaaS play, which was acquired by Nasdaq for $200 million. As a recent transplant to SF, she enjoys exploring the city with Eloise, her pink Maltese. Sile previously worked at Hack Reactor, FundersClub, and the Institute for Advanced Study before joining Triplebyte. She enjoys nature, traveling, building community projects, and performing spoken word. Previously, Alexia held various sales roles in early-stage tech companies. In her free time, she enjoys experimenting with new recipes, Netflixing, and museum-hopping abroad. Melissa’s background spans social anthropology, ethnic studies, and education. Originally from the Boston area, Melissa enjoys travel, movies, kickboxing, karaoke, and live comedy. Jordan worked at Randstad Technologies as a Technical Recruiter before joining Triplebyte. He enjoys traveling, fantasy football, and playing with his mini golden doodle, Murphy. Yi-Ke is a software engineer who lived her previous life as a journalist and documentary photographer. She grew up in Beijing and Massachusetts. Carter co-wrote a popular children's programming book. He grew up in Canada, but years of working with CSS have taught him to spell "color" without a U.
Peter previously worked at ArborBridge managing their remote tutoring team and building a market presence in Asia. He enjoys running, gymnastics, and reading epic fantasy novels. Rachel has a degree in math, but found she liked writing better while teaching international students during grad school. She runs a few websites and writes in her spare time in addition to leading the Triplebyte writing team. 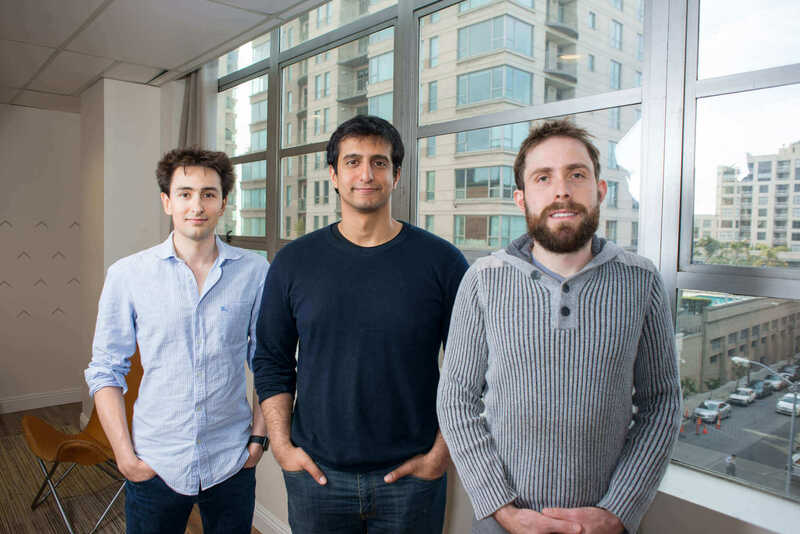 Harj was the first partner brought in at Y-Combinator since its founding. He also co-founded Auctomatic, acquired by Livecurrent Media. He is originally from London. After working in education for two and a half years in the Bay Area and Spain, Alyson has joined the Triplebyte team. She is a Bay Area native and enjoys the ocean, Mexican food, concerts, and dogs. Jonah attended Clemson University before he switched coasts to join Triplebyte. His interests include rock concerts, RPGs, science fiction, and playing piano. Aaron was previously a product manager at Tesla and at Pebble and before that, consulted with Doblin. Aaron enjoys a good game of Ultimate Frisbee, playing music and teaching his new dog old tricks. Charlie started his career at an international relief and development NGO, spent several years as an Anglican minister, and has degrees in both Communication and Theology. He loves to backpack in the wilderness, cook homemade pizza, and explore. Katrina previously worked as a research associate at the Christensen Institute. A Maryland native, she enjoys learning new languages, baking treats to share, and practicing Bikram yoga. Colette is a technical writer at Triplebyte with a background in writing, marketing and design, and proposal writing. She enjoys a variety of hobbies and exploring the city. Barrett previously worked in Fashion before bringing her Operations talents to the tech sector at Wonolo, Everwise and Liveramp. In her free time she enjoys weaving on her Saori loom and volunteering at the De Young. Chester is a product desig-nerd who seeks "extraordinary ideas for the ordinary". He previously worked at Mercedes-Benz for depicting the future of transportation. Outside of work, he is a DJ, a keen video gamer, and a coffee addict. Ben started his career in consulting, but quickly corrected course and taught himself to code. He splits his free time between his puppy, baking bread, and MMA training. Claire studied physics in college, and she worked for nonprofits focused on global poverty and existential risk before joining Triplebyte. Outside of work she likes to read fantasy and psychology books, hang out with her eight housemates, and look at the sky. Alex worked in marketing at various early stage companies before joining Triplebyte. She spent two years in grad school studying medieval history, and is a big fan of ghost stories. Alex's professional background is sprinkled with experience in market research, analytics, and growth marketing—all of which helped him find his true passion in product. Outside of product, he has a keen interest electronic music composition, typography, and fried chicken. Darran joined Triplebyte out of college. She lived in Japan for 7 years, and loves listening to music and learning new languages. Lyn is a self-taught programmer. They split their time between being a programming language geek, a competitive video game player, and loving books. Gina previously worked in education and operations at Stanford University and the San Francisco Symphony. In her free time she is a freelance flutist performing regularly around the bay area. Gina enjoys nature, hiking , cooking, and travel. Milena previously worked in the fields of education and immigration law. She enjoys hiking, painting and finding the best ramen spots. Meghana previously worked at EA and Poshmark in the digital marketing space. She's a Bay Area native that enjoys traveling, football, puppies, cheese, and singing with her acapella group. Ammon was lead video developer at Justin.tv before co-founding Socialcam, which was acquired by Autodesk in 2012 for $60m. He eats persimmons and enjoys cryptography (but not cryptocurrency).